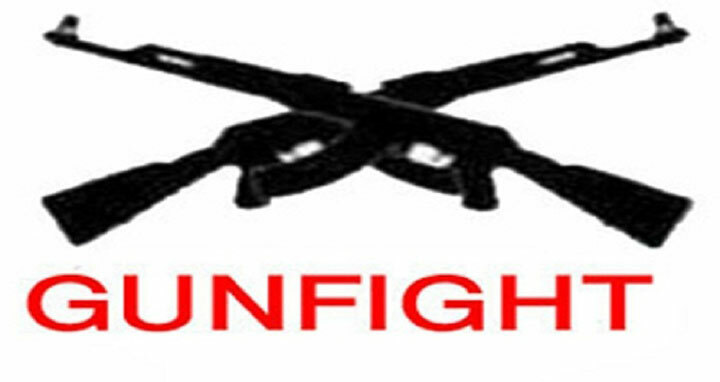 Dhaka, 2 September, Abnews: A member of an outlawed party was killed in a reported gunfight with police in Alamdanga area of Kalukhali upazila early Saturday. The deceased was identified as Abdul Matin, 35, son of Abdul Aziz of the area. Acting on a tip-off that outlaws were holding a secret meeting, a team of police conducted a drive in the area around 1:30 am, said Amirul Islam, officer-in-charge of Kalukhali Police Station. When the team reached there, the gang members opened fire on them, forcing the law enforcers to retaliate, triggering the gunfight which left Matin dead on the spot. Police recovered a one shooter gun, 2 cartridges, several bullet shells and sharp weapons from the spot, the OC added.